"Federal Reserve officials said they might reduce their monthly bond buying program from $85 billion 'in coming months' as the economy continues to improve." 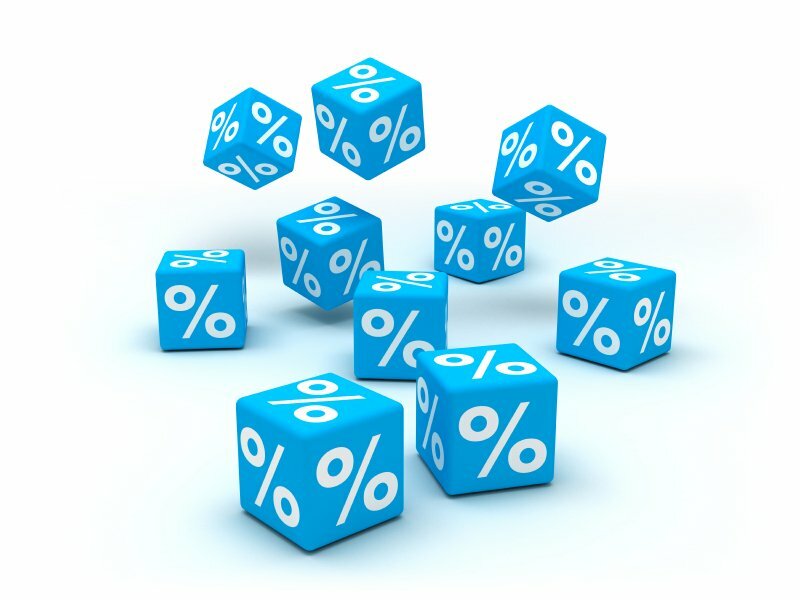 Rates will hit 5% sometime in 2014. It might be better to buy sooner rather than later.